How many people in the United States are on adderall? A quick google search says A LOT. Over 16 million people were prescribed adderall in 2012 . 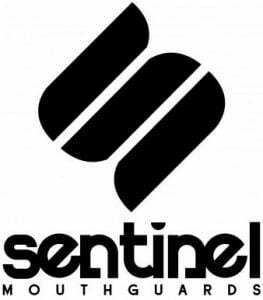 How many of these people find themselves grinding their teeth at night? 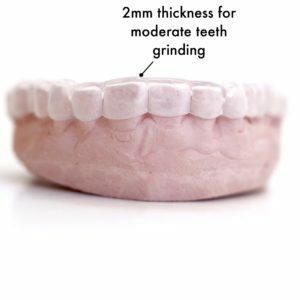 Teeth grinding and jaw clenching, medically known as bruxism, can be caused by various factors including sleep disorders, occlusion, such neurological conditions as the Parkinson’s disease, lifestyle habits like smoking and drinking, stress, and the use of certain medications like amphetamines. If you’re taking adderall you should be aware of the side effects. In this post, you will find out why your teeth grinding and jaw clenching may be a result of using amphetamines like Adderall. You’ve come here to know “is Adderall causing me to grind my teeth at night?”. Read on to also discover how you can remedy bruxism caused by amphetamines. Amphetamines are stimulants clinically prescribed for the Attention Deficit Hyperactivity Disorder (ADHD). Because the drugs stimulate the central nervous system, producing a performance-enhancing effect, they are frequently abused and misused. Also, legitimate long-term use of amphetamines like Adderall and Ritalin can turn to addiction. 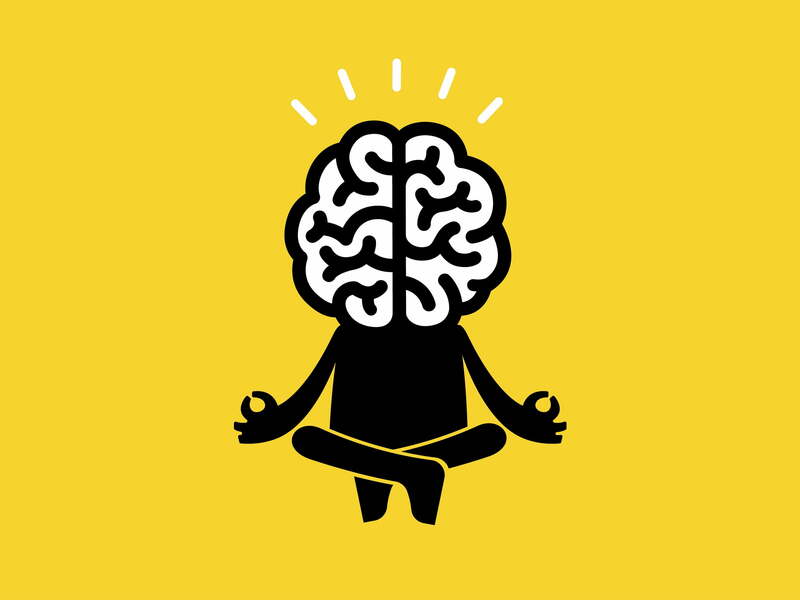 Some of the short-term effects of these drugs include feeling energized, being excited, quick reaction times, increased concentration and attentiveness, and feelings of euphoria. 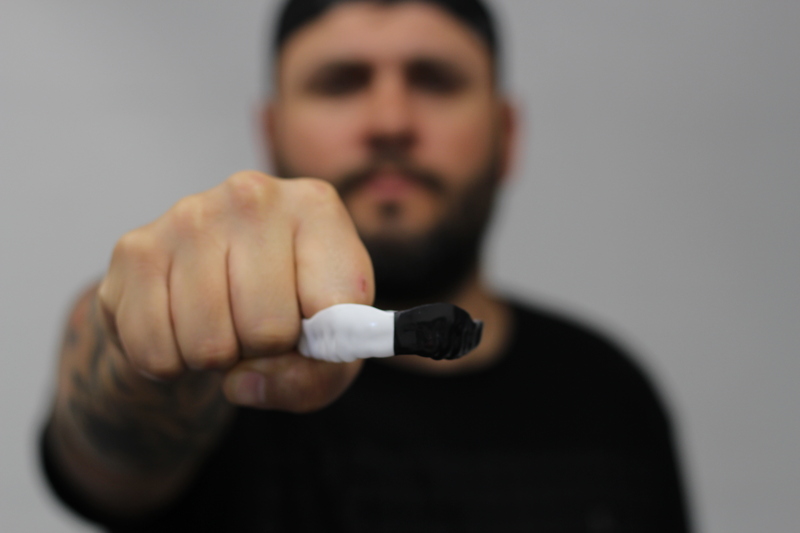 These effects, however, vary from person to person depending on such factors as the medical state of the user, the amphetamine dosage, and the user’s body composition. As noted earlier, bruxism is one of the side effects of amphetamines like Adderall. The effects of Adderall and other amphetamines on jaw clenching and teeth grinding were first discovered by Ashcroft et al. in the 1960s. The researchers found out that amphetamine addiction causes continuous teeth grinding and clenching. It was also realized that users rubbed their tongues along the inside of their lower lips. Liester et al. would later conduct research involving 20 psychiatrists who were previously on amphetamine prescriptions. Thirty percent of the subjects were found to have teeth grinding and jaw clenching as an adverse side effect of the medicine. Much research shows that amphetamines have a powerful distributive influence on an individual’s dopaminergic pathways. This is especially the case if the user has been on the drugs for a long time. The dopaminergic system is the system which scientists believe is involved in the genesis of teeth grinding and jaw clenching. Reports from a study conducted by Arrue et al. 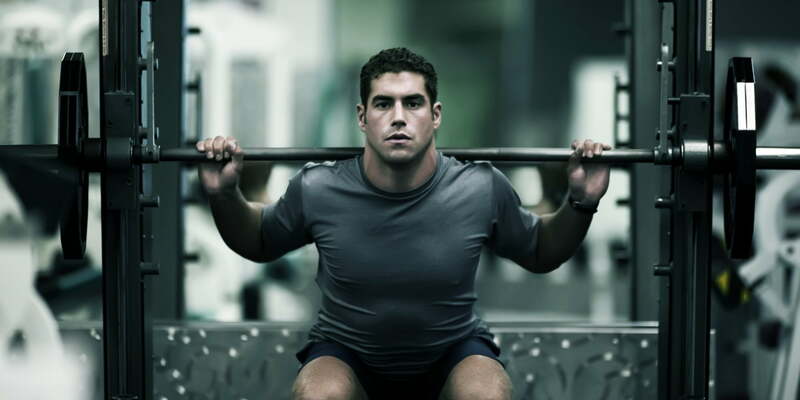 explain that continued use of amphetamines and amphetamine-like drugs cause muscle tension. If the muscle tension happens in the head, it creates a reduction of an individual’s jaw-opening reflex, triggering jaw clenching and teeth grinding. Continued bruxism can lead to severe dental problems including tooth (or teeth) loss, gum problems, and teeth and jaw pains. It is important to note here that if you take increased doses of Adderall and other amphetamines, their effects on bruxism can become worse. Amphetamines can also cause cardiac related issues, insomnia, and gastrointestinal conditions like diarrhea and constipation. 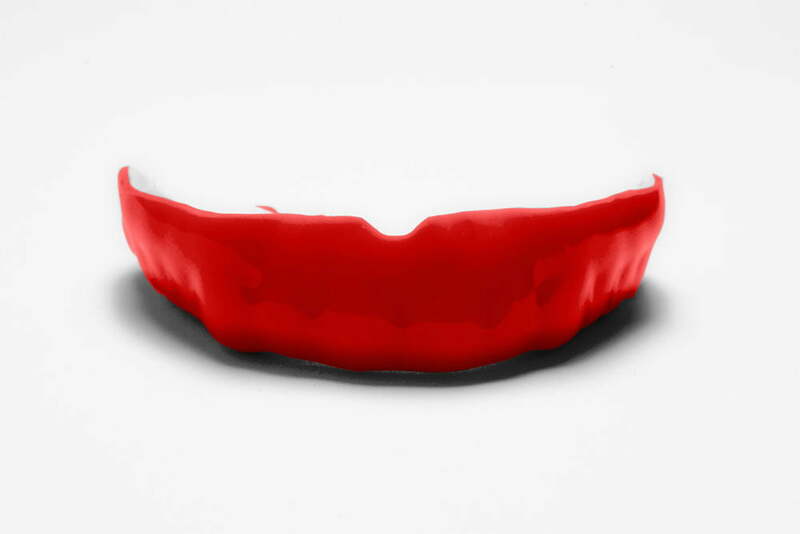 Find a mouth guard made of high-quality material. 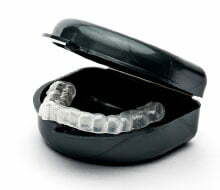 The mouth guard should fit you properly and should be thick enough to separate your upper teeth from the lower ones. 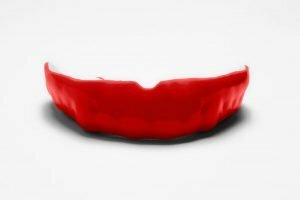 While you can get a good mouth guard from the shelves, it is recommended that you get one custom-made for you. 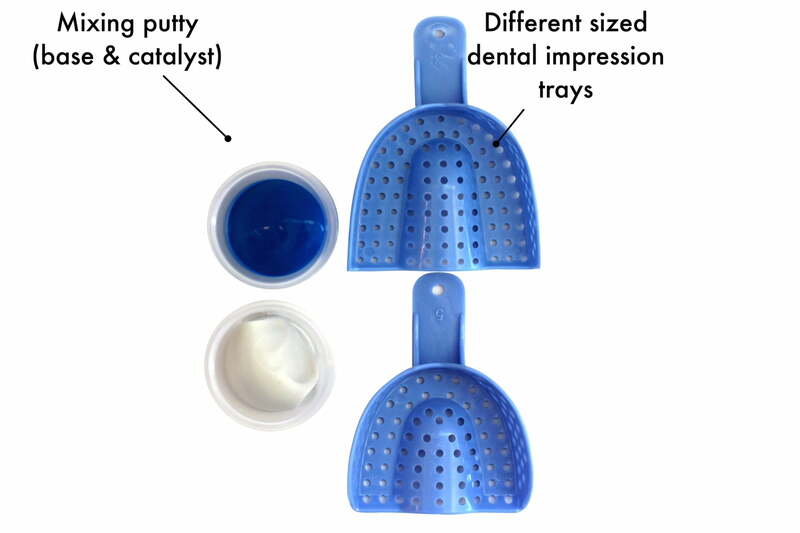 This type can be made through a dentist or a more affordable alternative would be to purchase online. 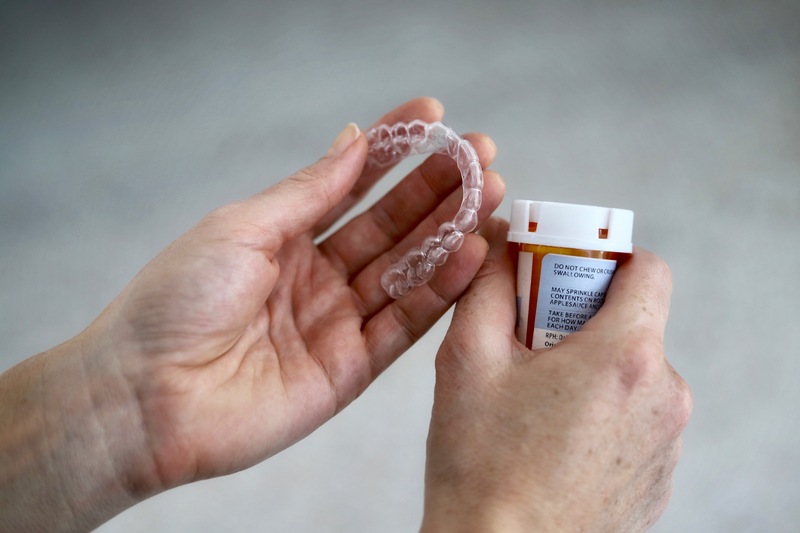 A quality mouth guard will also help you prevent other bruxism effects like having receded gums, headaches, and soreness in the mouth. You don’t want to stop your ADHD medication and grinding your teeth and clenching your jaws is the last thing you want to keep doing. Try reducing the dosage and see if it can reduce your bruxism severity. Though it is a temporary remedy, this actually works for some people. If it doesn’t work for you, you can switch to another type of ADHD medication. However, it is always important to talk to your doctor for professional advice before switching drugs. Medical experts have linked magnesium deficiency to teeth grinding and clenching. So getting more magnesium in your diets can help you reduce the effects of bruxism. Foods rich in this mineral include spinach, pumpkin seeds, almonds, chard, avocado, figs, bananas, black beans, and yogurt. You can also get supplements with magnesium glycinate which will help you reduce the long-term amphetamine tolerance, thus helping attenuate bruxism. Magnesium glycinate does not pose gastrointestinal side effects like other supplements that have magnesium oxide do. Getting a professional massage can help ease the muscle tension in your head. 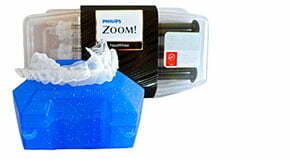 It will relax the muscles in your jaws which go a long way to help you reduce the effects of bruxism. You can also learn how to exercise your jaws every night before you to bed. 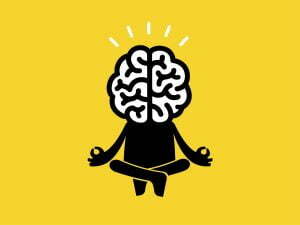 Various body-mind exercises such as deep breathing and meditation can boost your mindfulness to boost your self-awareness. While you may not notice it, these exercises can help you stop jaw clenching and teeth grinding. Is Adderall causing me to grind my teeth at night? Possibly. Maybe even probably. It is worth mentioning that if you are already experiencing severe bruxism, besides using the remedies discussed above, it is extremely important that you seek professional help from your dentist. 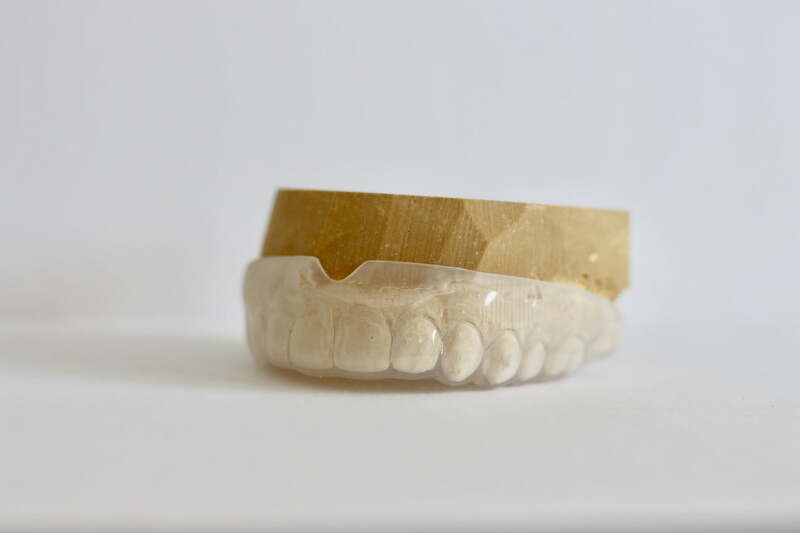 Severe bruxism poses very serious dental problems that you should not underestimate. Again, if you are using ADHD medications, use them only for the intended purpose and avoid recreational use. 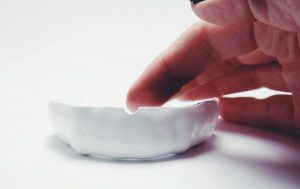 Hopefully, this post has been a helpful resource for you and remember to wear your night guard!